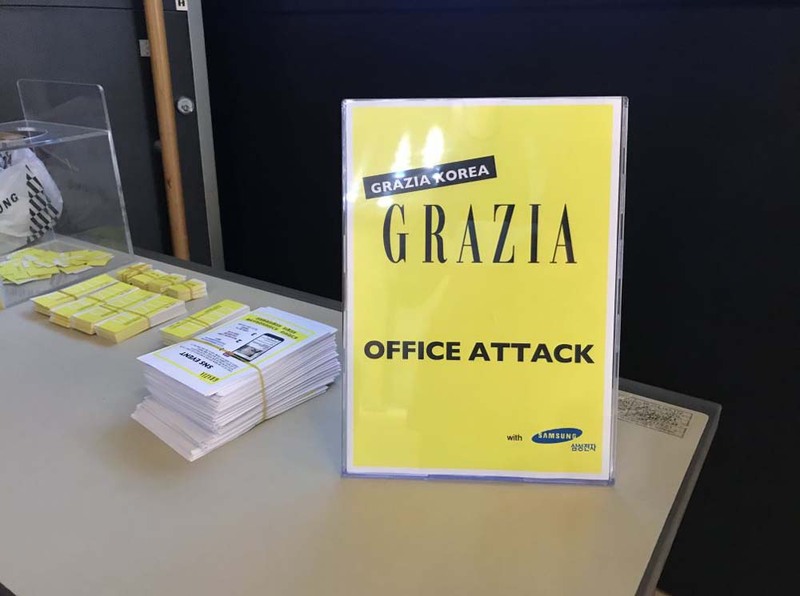 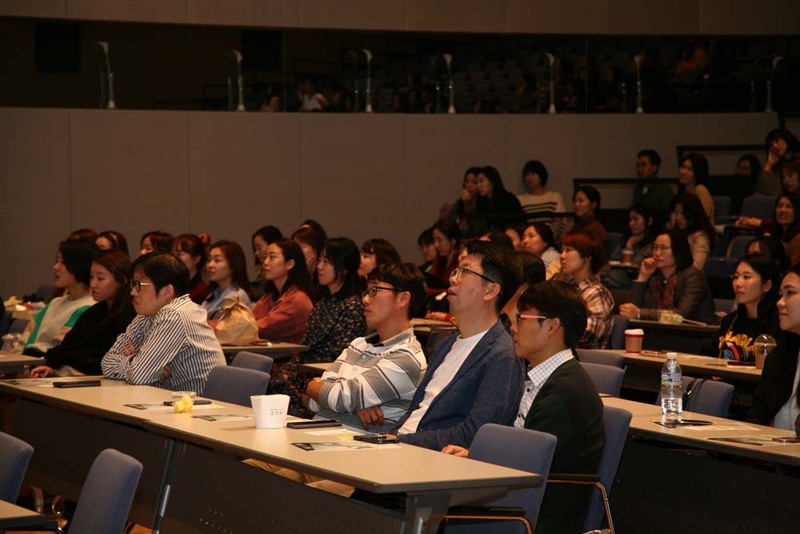 Grazia Korea organized a new office attack last October,11 at Samsung Electronic HQ. 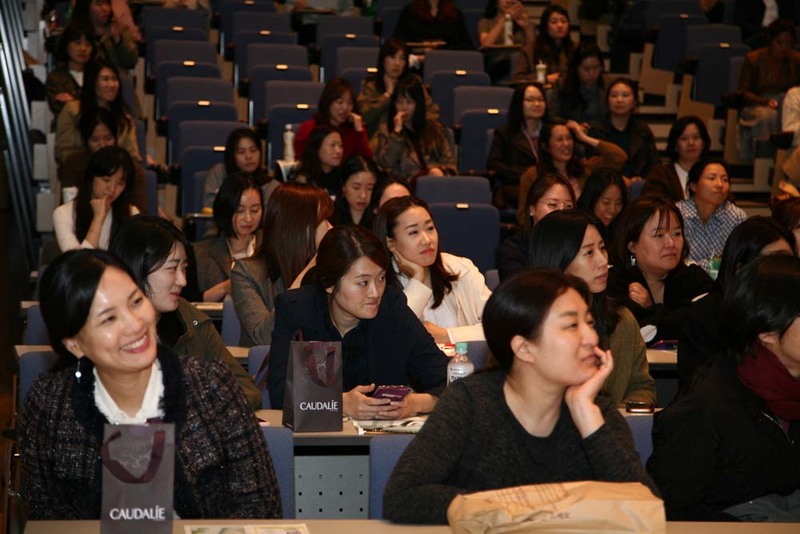 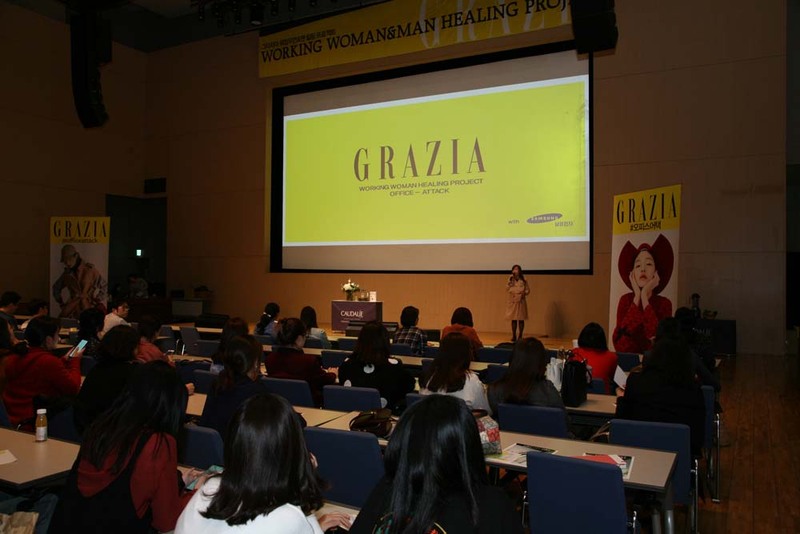 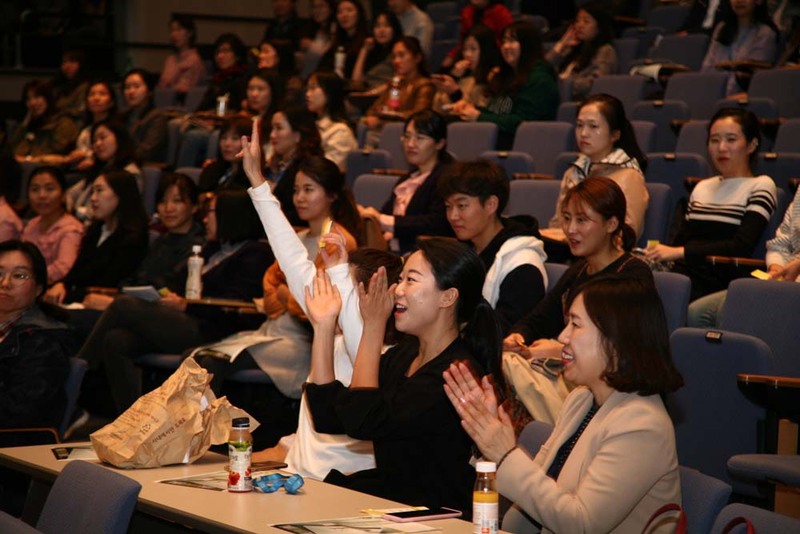 More than 200 guest workers attended Grazia workshop which concept was the “Special Strategy for Upgrading Women’s Career” in partnership with Caudalie. 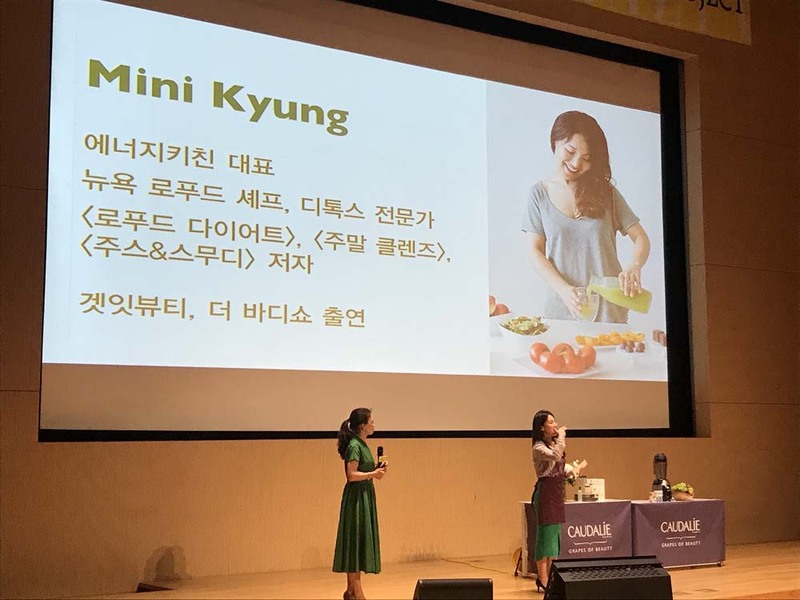 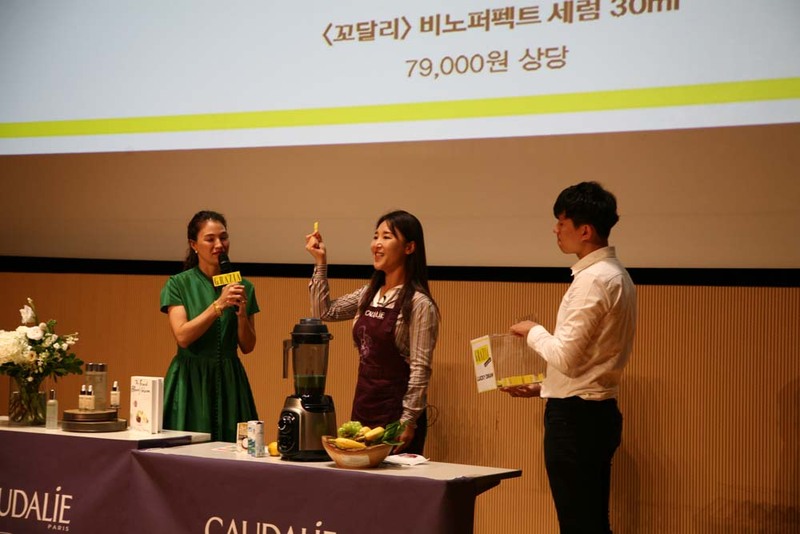 The late afternoon session was structured in two parts: the first part was about an entertainment with a famous broadcaster, Olivia, and the participation in the second part of a renowed detox and raw food expert, Mini Kyung. 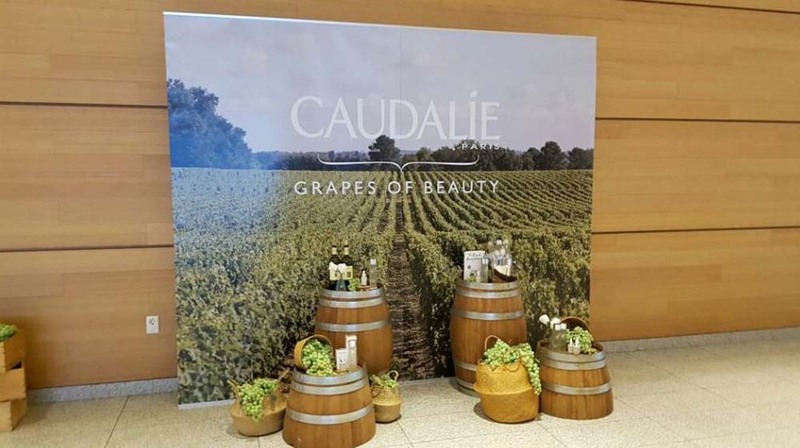 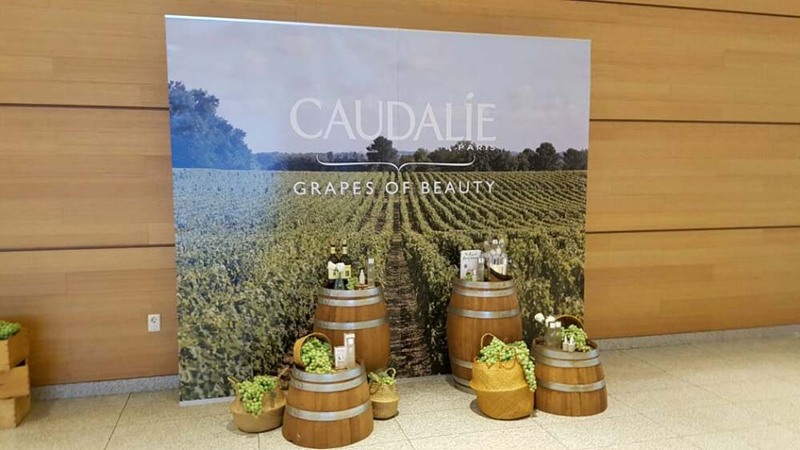 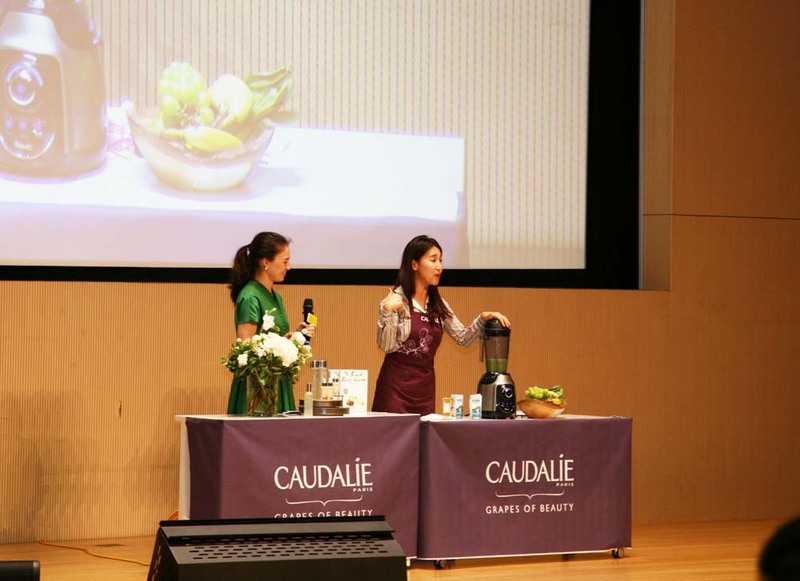 The activity run out with a nice beauty talk with Caudalie experts and an exhibition to taste and experiece the brand new products.